Eliza has had many hobbies in her eleven years, and most of them haven't lasted very long. Her latest passion is cake decorating, but her parents insist that the summer "Cakes with Caroline" class is too expensive given Eliza's history of quickly losing interest in things. Desperate to show them that she can be diligent, she volunteers to take her brother's unwanted spot in a taekwondo class. 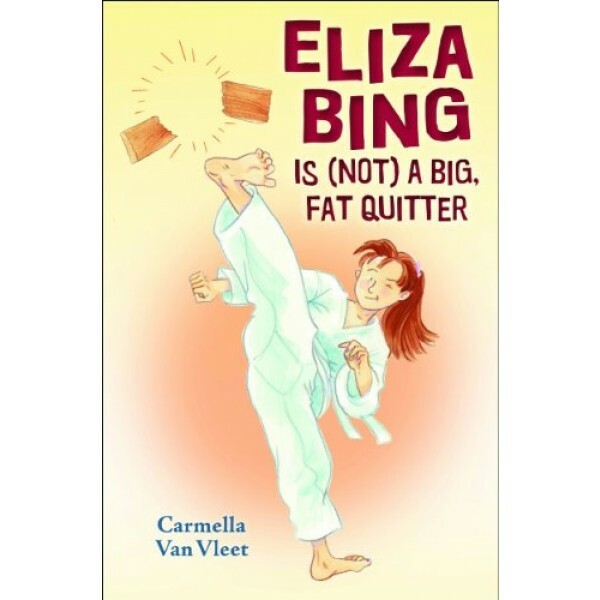 At first Eliza has absolutely no interest in martial arts, and taekwondo is a huge challenge for her since she has ADHD. Eliza is tempted to drop out right away, especially when mean girl Madison shows up to class. 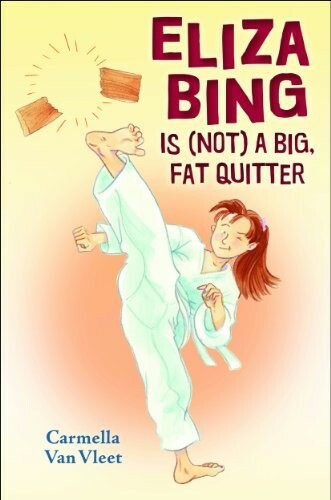 But a true martial artist never quits.